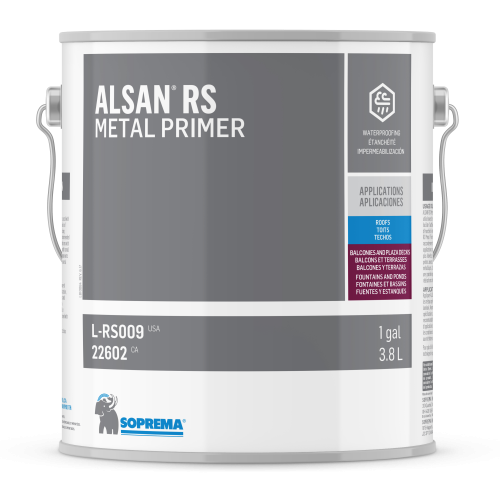 ALSAN RS METAL PRIMER is a single-component, VOC free, acrylic based, rust-inhibiting primer. 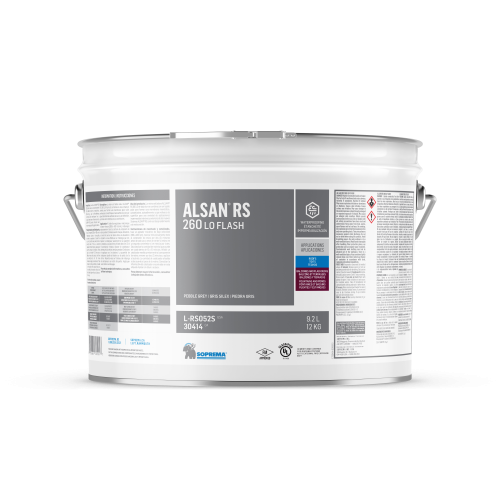 It is designed to improve the adhesion of ALSAN RS 230 / ALSAN RS 260 LO base coat and to retard the propagation of rust on corroded metal substrates. Tools and uncured adhesive can be cleaned with water.